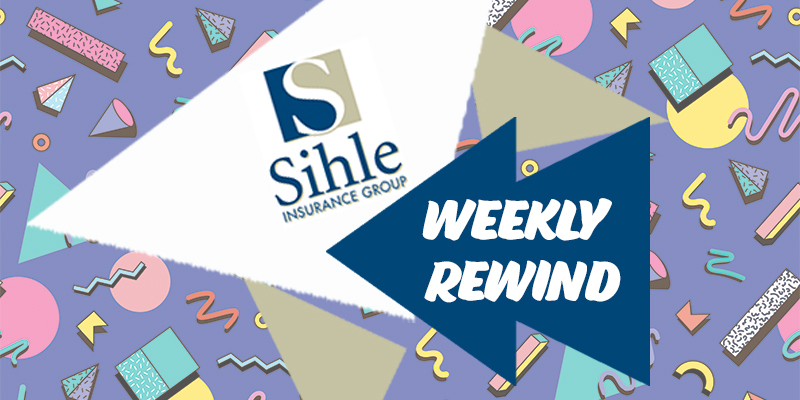 Thanks for checking out the Sihle Insurance Group Weekly Rewind. Between the events we host at our Altamonte Springs location and the community events our agents are frequently part of, we needed a way to keep up with all the activities. That’s how the Weekly Rewind came to be. Below, you’ll see a recap of some of our top events from the week. If you want to join us for our upcoming events, check out our Facebook Page. For additional activities from the week you can always catch us on Instagram as well. Our Private Client Group team members spent Saturday the 20th with Watson Realty for their annual Halloween Event. Thanks to all who came out! Our Private Client Group offers customized property and liability insurance solutions and concierge services. Click here for more information. On Tuesday, Sihle Insurance Group welcomed Moneycorp and Harding Bell as they worked with our attendees on how to to best serve international clients. On Thursday, our Dave Ragan from New Business Development spent time with Visit West Volusia. The topic of discussion was expansions in West Volusia County.